Club Activo is your one stop cycle shop. They are proudly the biggest provider of cycling tours on the island due to the success of the 2014/15 season and have now developed cycling services to cater for cyclists of all abilities all year round in Tenerife! Whether you are coming as an individual or small group, female only groups, beginners or well experienced riders there will be a package for you. 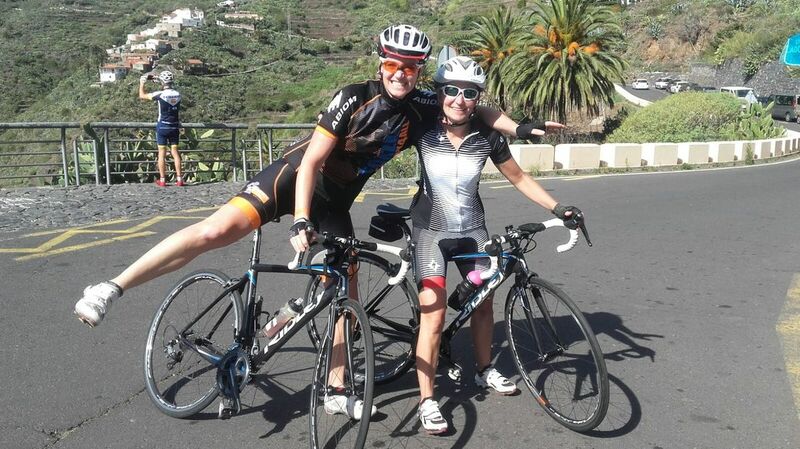 From joining the popular day tours, or coming as a larger group, team or club, Club Activo's professional team are waiting to welcome you to Tenerife for a cycling experience that is second to none! The club camps give you the opportunity to either come for a short cycling camp or for a full week of challenging rides in the outstanding warm-weather climate Tenerife has to offer.